Will you look at that, Jilliver just turned 1! 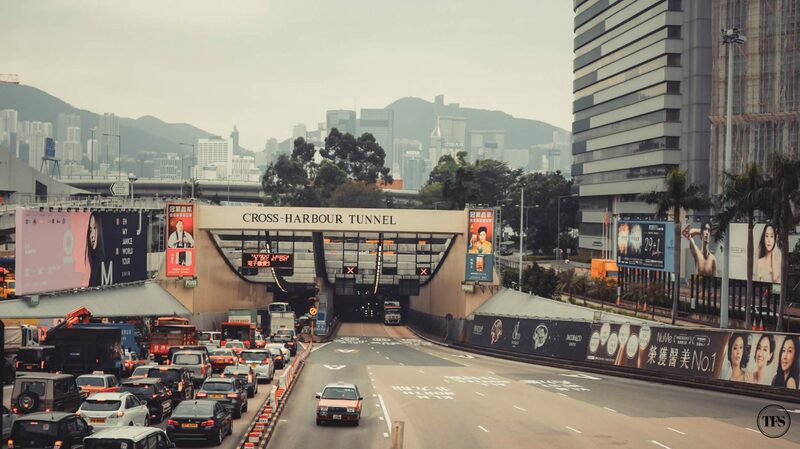 To celebrate our first year as Mr. and Mrs. Tan, O and I booked a trip to Hong Kong. 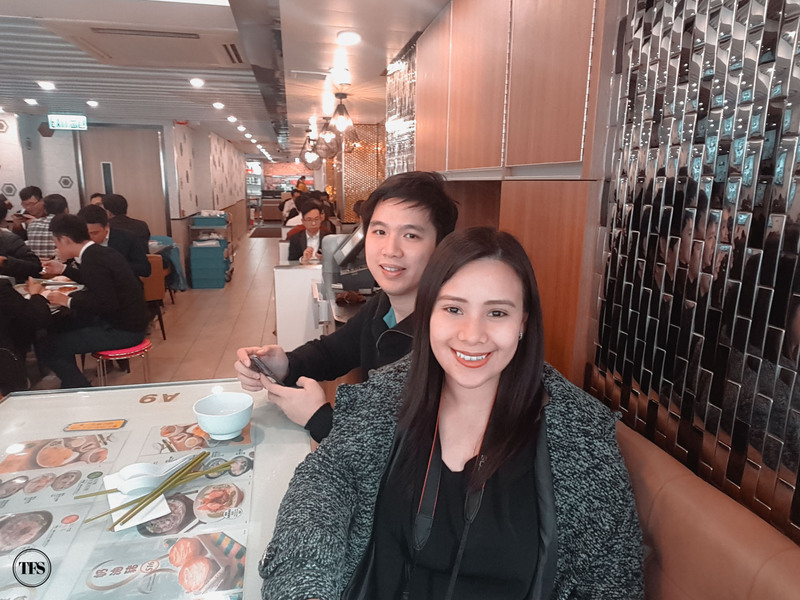 For the longest time of going back and forth to Hong Kong with my family, it’s my first time to be back with a different companion, my husband. My excitement for this trip is different. 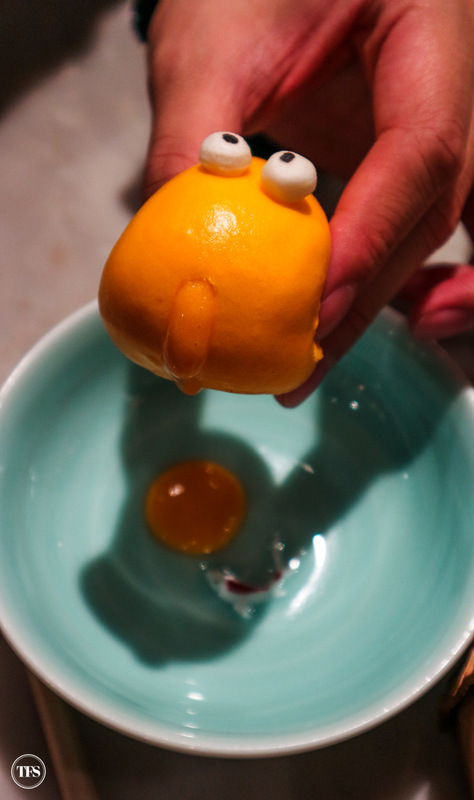 Other than taking my growing belly on another trip outside the Philippines, I was so thrilled to see what’s new in Hong Kong and discover new food as we stroll around the city. I love that my husband is as adventurous as me when it comes to trying different things and tasting different food. No complaints with the things I want to do. Haha! Hence, travelling with him is always a breeze. 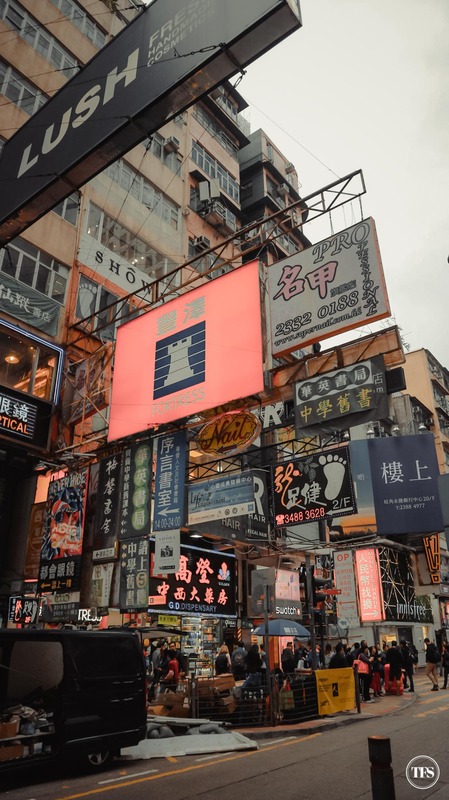 Choosing between Central and Tsim Sha Tsui, we ended up staying at Tsim Sha Tsui. I think it’s a tourist favorite because of its proximity to famous sights like Victoria Harbour plus you can’t deny the shopping and dining is scene is wide awake from day to night. I also appreciate the vibe of the district – lots of people with endless things to do. 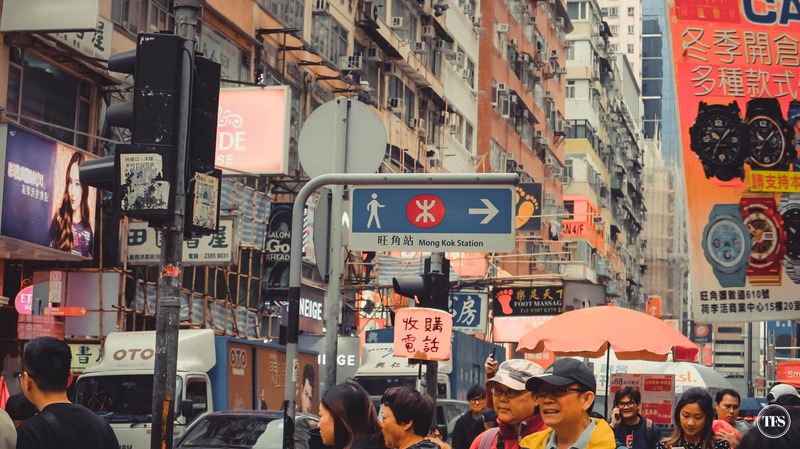 Mainly because we are pregnant, we wanted accessibility to everything – nearby MTR, restaurants, shopping, etc. 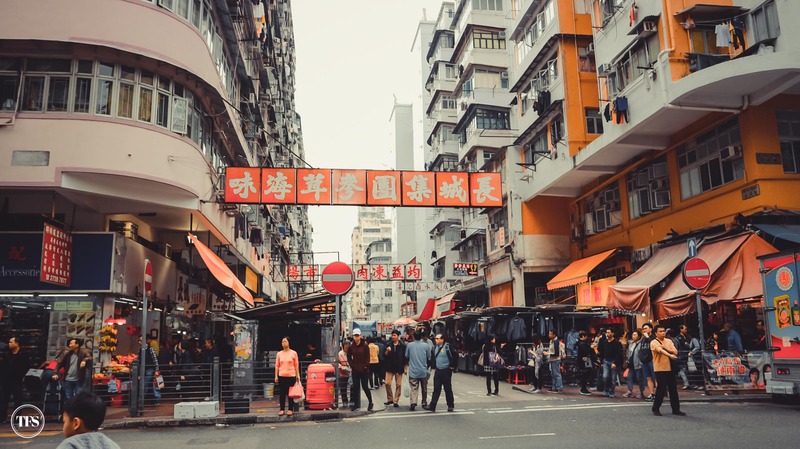 On most of our days in Hong Kong, we hopped to different neighborhoods, walked and explored. O and I will never lose our love for Roasted Goose. Quite deprived in Manila, we started immediately with this dish on our first day at Tsim Sha Tsui. Since the hunger was real, we headed to the nearest one at Kai Kee Restaurant. 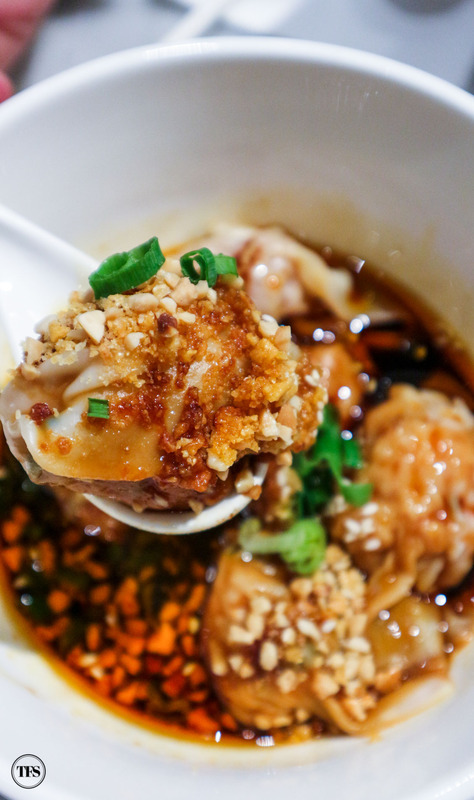 Kai Kee Restaurant is only a short distance from our hotel. 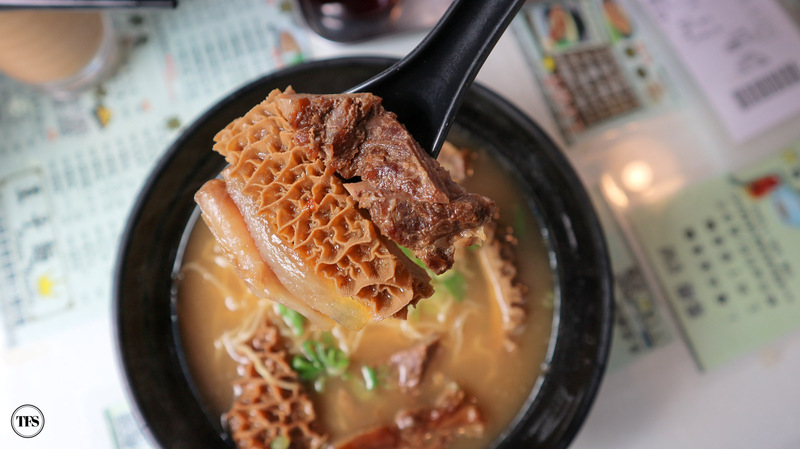 It became our go-to Hong Kong comfort food restaurant during our 5-day stay in Hong Kong. 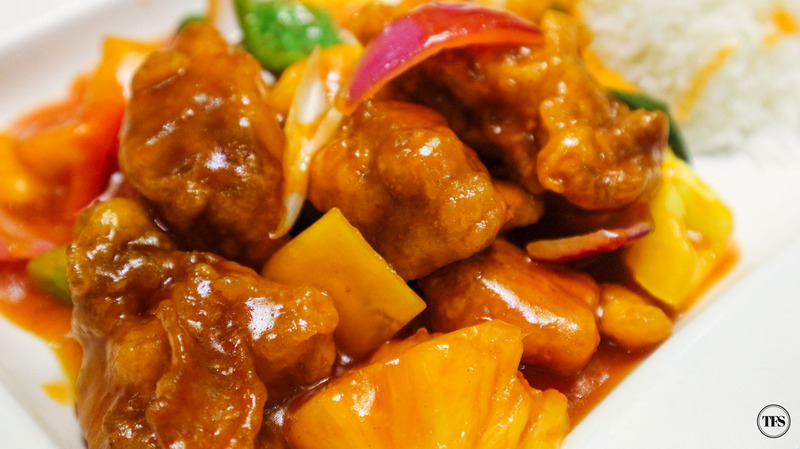 We opted for classic Cantonese dishes when at Kai Kee like this Sweet & Sour Pork. 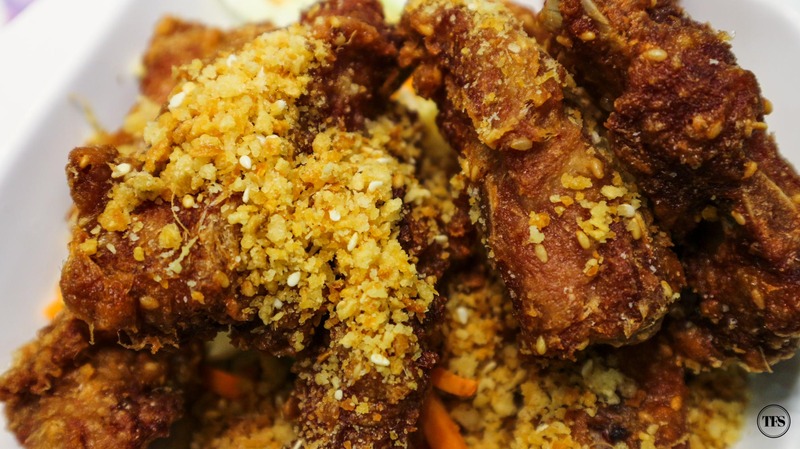 Fried Spareribs with Garlic paired with hot white rice solves the appetite of a hungry couple. 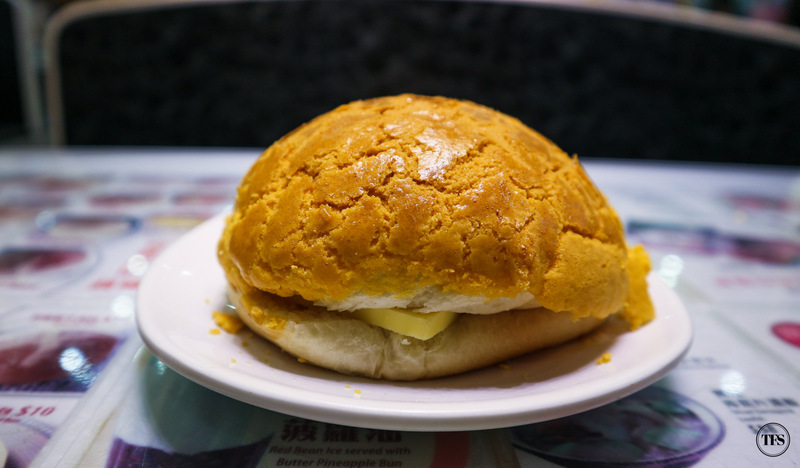 My ideal HK breakfast, Pineapple Bun with Butter paired with Black & White Coffee. 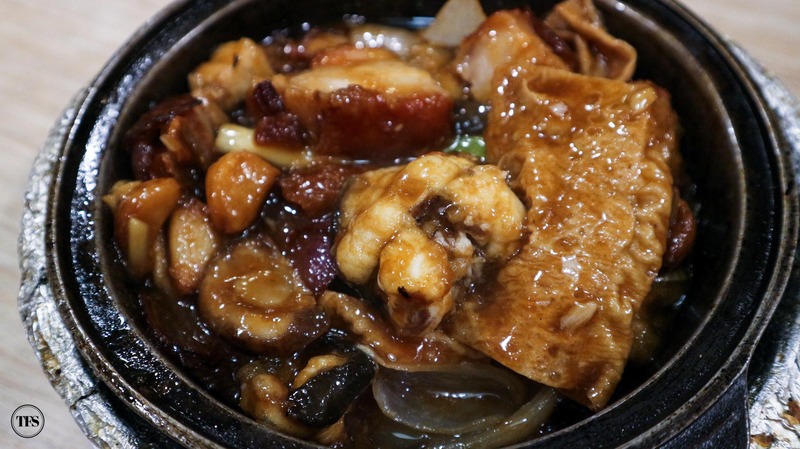 A Plus Kitchen caught our attention because of their Eel & Roasted Pork w/ Garlic in Pot. Somewhere in Tsim Sha Tsui, we found this authentic Macanese cuisine joint called Macau Restaurant. 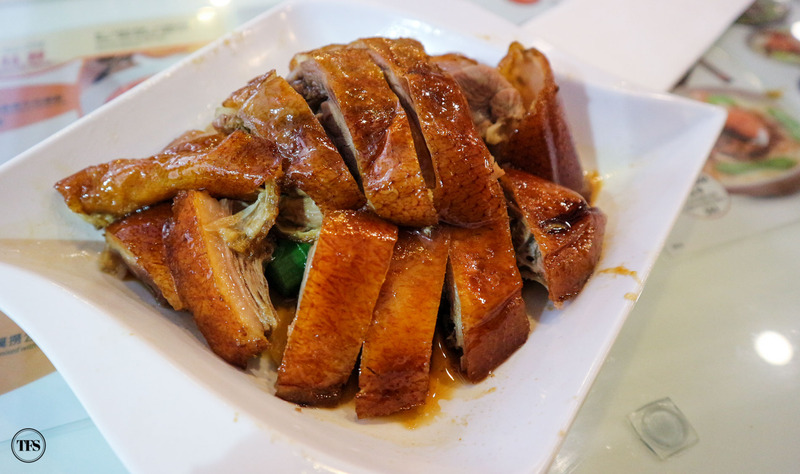 Numerous choices on the menu still led us to ordering our weakness, Roasted Goose. Oh yes. Again and again. 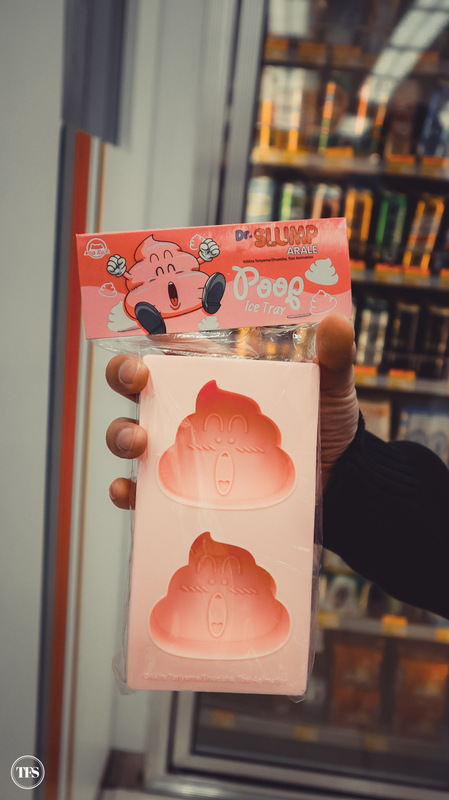 We can eat this every single day! 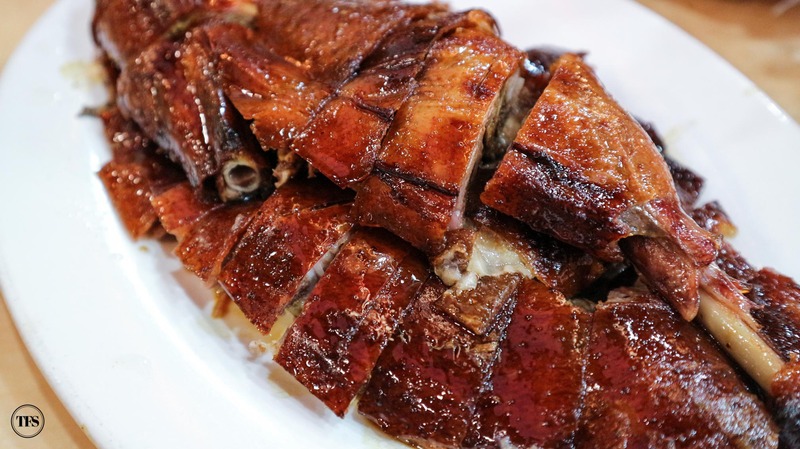 Macau Restaurant’s version is lean yet juicy at the same time. 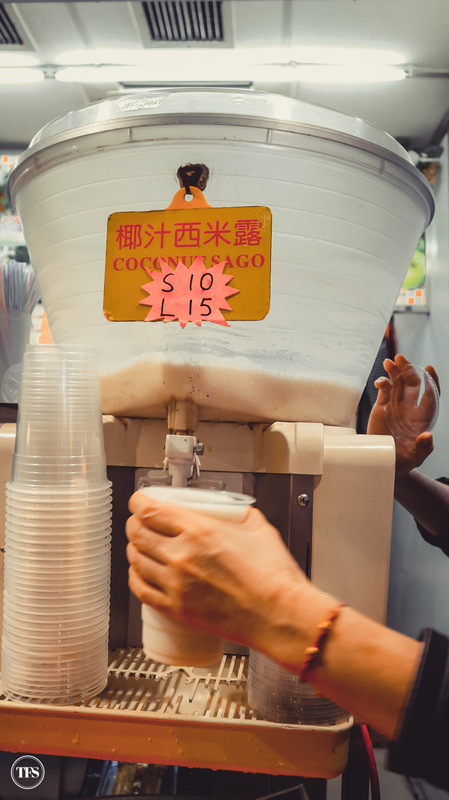 Also along one of the streets in Tsim Sha Tsui, we found comfort grabbing this Coconut Sago drink while strolling around. 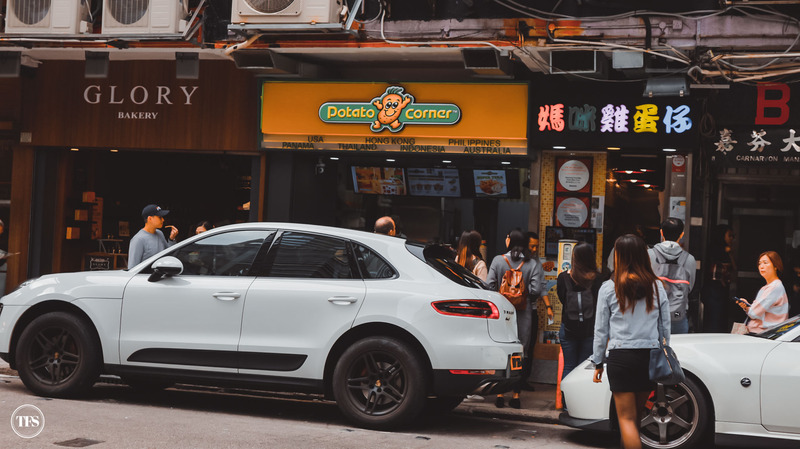 We stumbled into seeing our proudly Pinoy brand, Potato Corner while walking around the neighborhood. 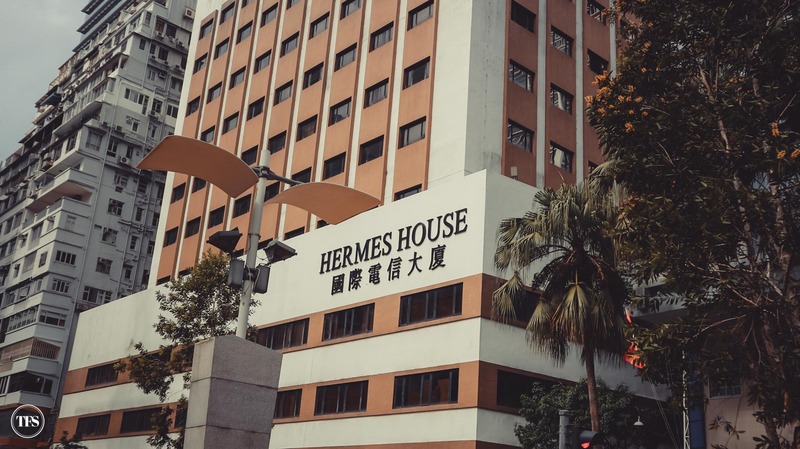 A stopover at Sham Shui Po was needed, to take a break from our food coma. Vintage and bargain finds, random electronics and things were what we found at this district. O found Mongkok too crowded for us. We didn’t stay too long after dining at Yum Cha and Jollibee for dinner. 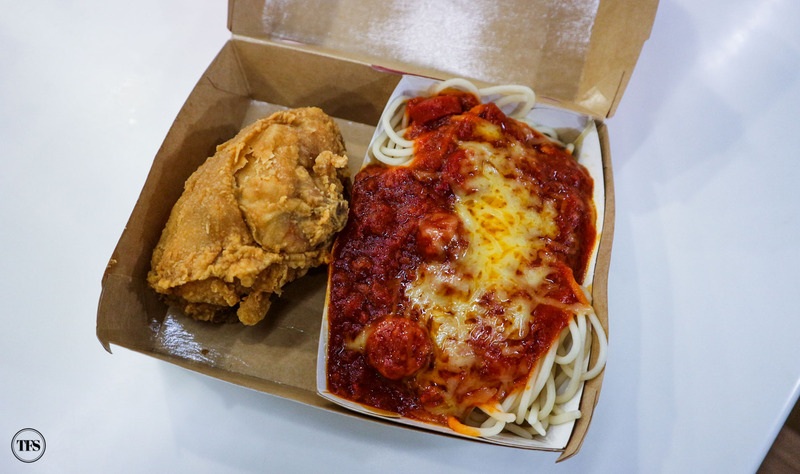 The chicken is as juicy as the one in the Philippines while the Spaghetti is slightly adjusted with its sweetness. 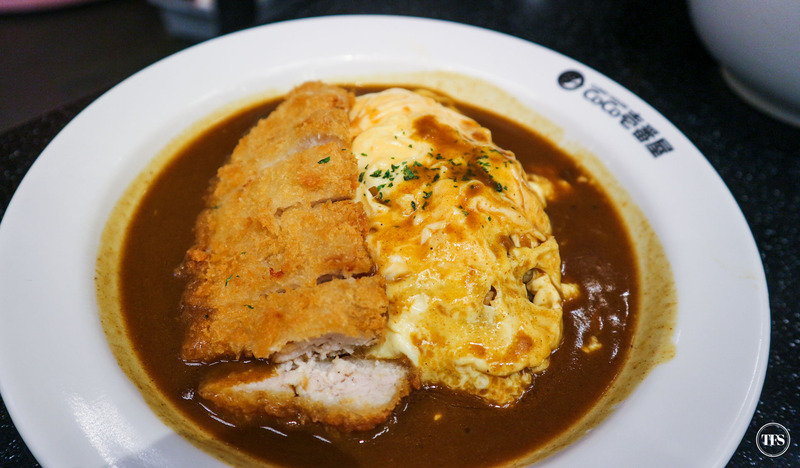 Inside Langham Place, we also didn’t let dinner pass without getting our Coco Ichibanya curry. 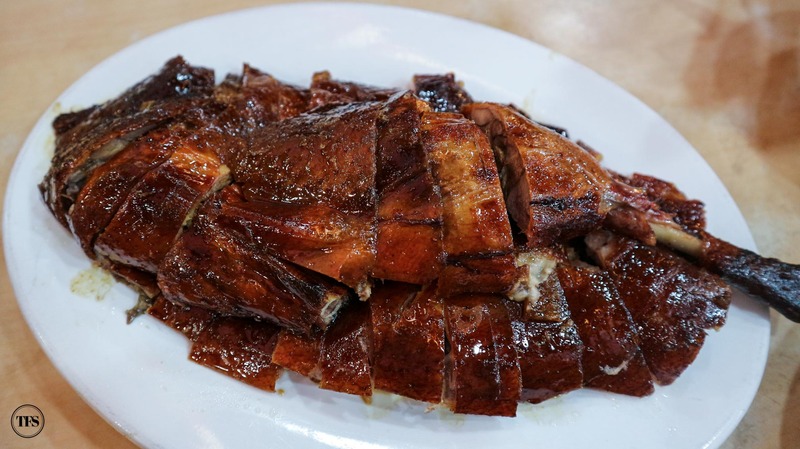 I can miss out other restaurants but not this one – Yat Lok Restaurant. 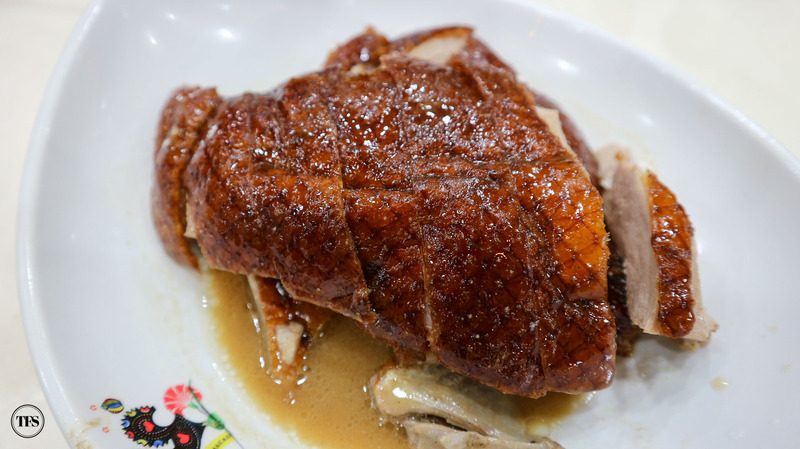 The Michelin-starred restaurant offers one of the best (or probably the best) Roasted Goose in Hong Kong! 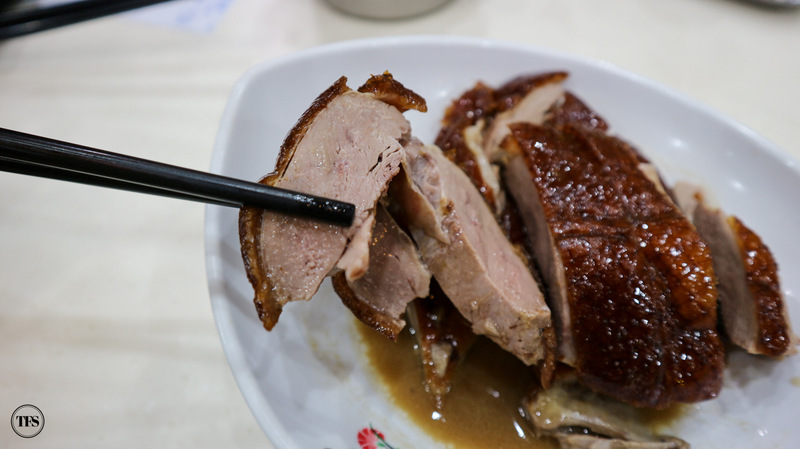 Isn’t it obvious how much we love Roasted Goose? Haha! 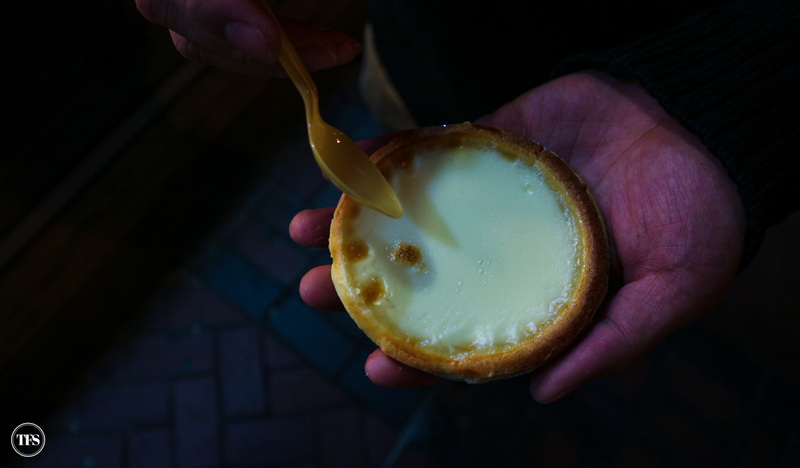 Well of course, Hong Kong street food satisfaction at Causeway. 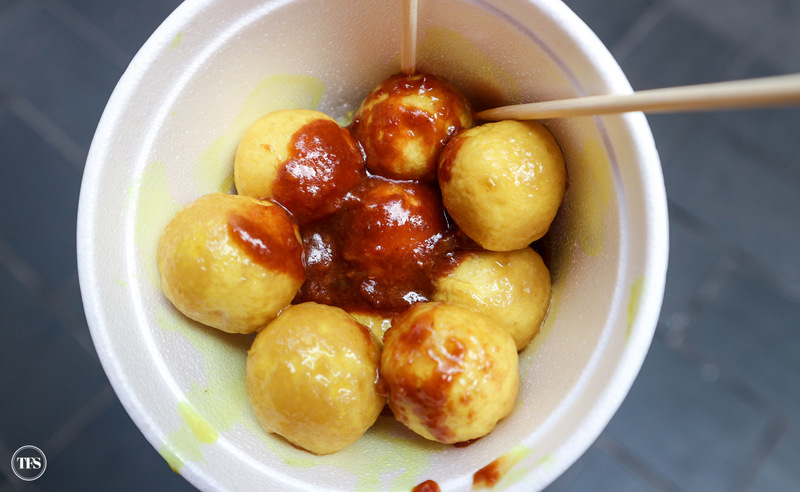 We found ourselves strolling around while holding a bowl of Curry Fish Balls and Hong Kong Waffle. From this post, you had a glimpse of how O and I love to celebrate milestones in our lives – we travel and eat. Hahaha! We are easy to please. Take us to a place where food is good, then the mood is all good. 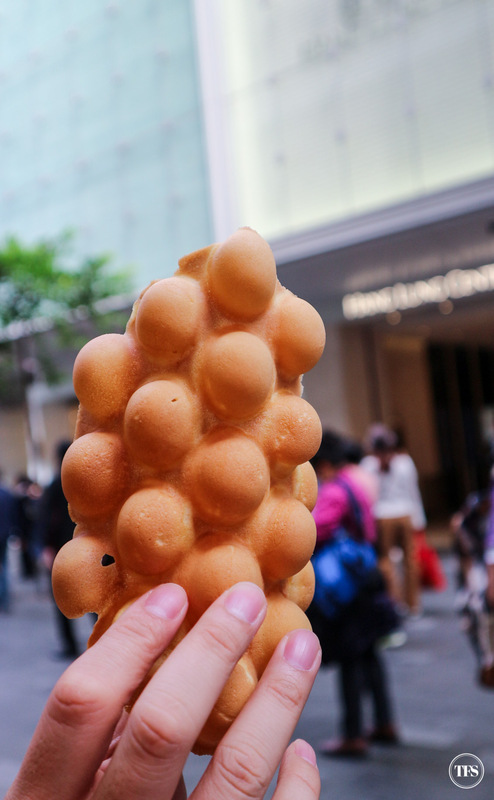 What are your favorite things to do and eat in Hong Kong?